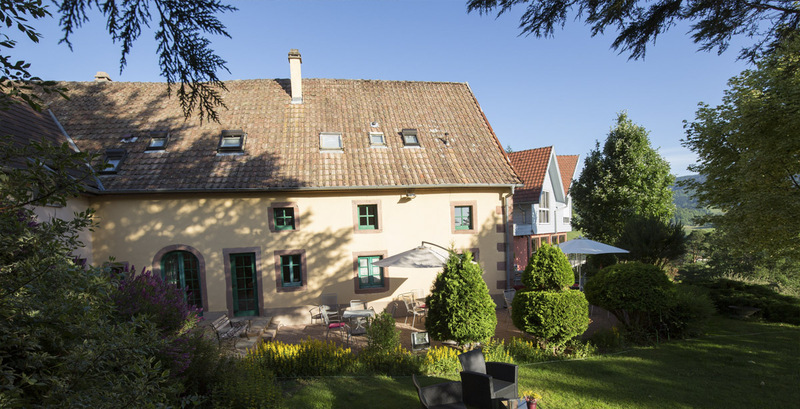 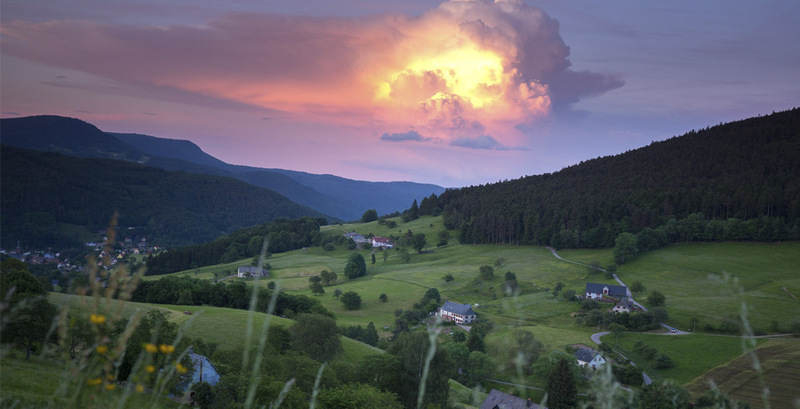  Located in Alsace, the Hotel and Restaurant Les Alisiers lies in the valley of Kaysersberg, which offers great opportunities of hiking in the Vosges mountains or to go exploring the white wine trail. 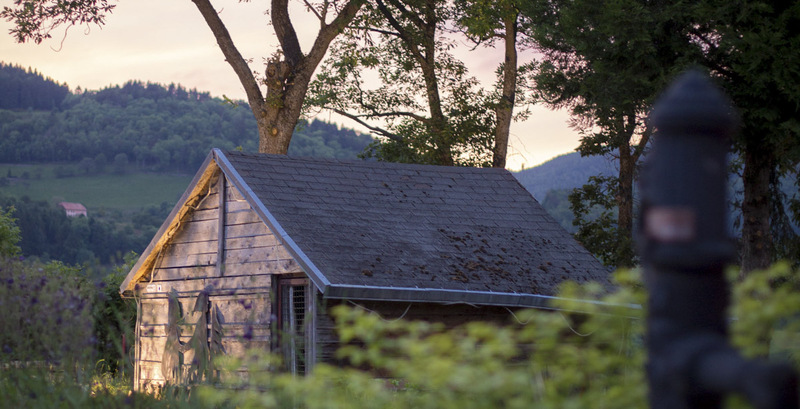 Hosted by a family, you will be offered a stay in a natural environment, with all the modern facilities that you may need. 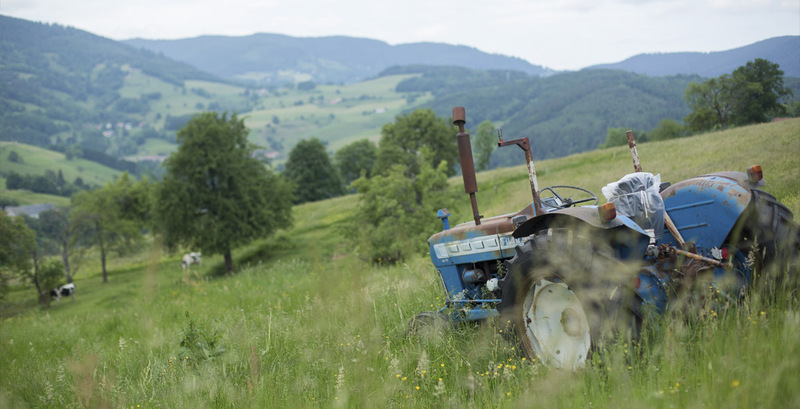 An authentic cuisine that also starts on the spot with the creation of a vegetable garden dedicated to their creations and their love of the terroir raw products .